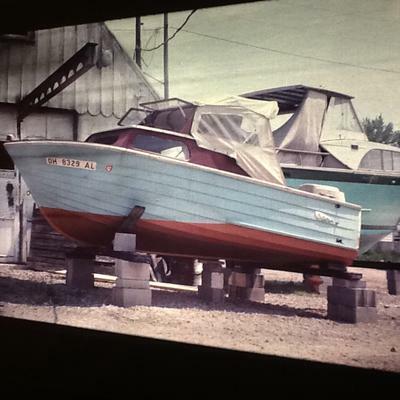 I am looking for this boat. It's last known location was Point Place Ohio in 1981. I would like to restore it if I can find it.